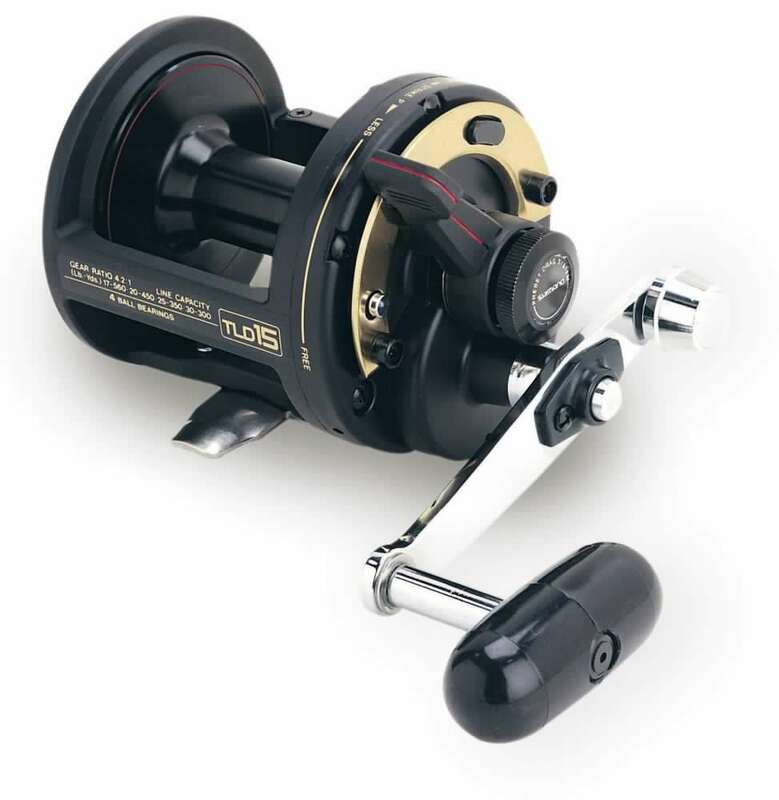 The Shimano TLD reel is light in hand and easy to shift. 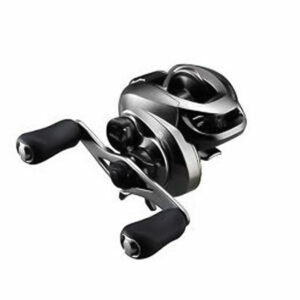 They’re adaptable to any number of salt water species from tuna to striped marlin. 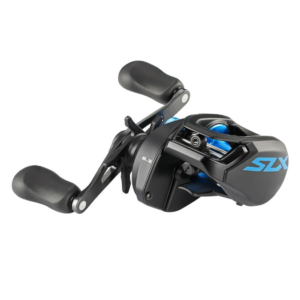 And because they’re built by Shimano, durability is an inevitable part of the package. The TLD15 has 4 stainless steel anti rust ball bearings and has a one piece Graphite/titanium body with a lever drag action. 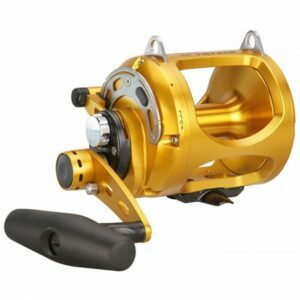 The reel has a 1 year warrenty from Shimano themselves.